Daily Delivery is proud to announce its exciting new partnership with Just-Eat. This means a new expansion of area and services will be coming this year! The partnership allows Daily Delivery to expand their’s and Just-Eat’s services to the Kitsilano and Burnaby areas. More choices and selections will soon be available with new restaurants and stores due to the expansion of Daily Delivery’s service area. Just-Eat, an online delivery giant, has been hitting off partnership deals with businesses in many major Canadian cities like Montreal, Calgary, Saskatoon, and Winnipeg. Their new step with us Canucks boasts their trust in Daily Delivery’s services and also proves an impressive step toward a green future! 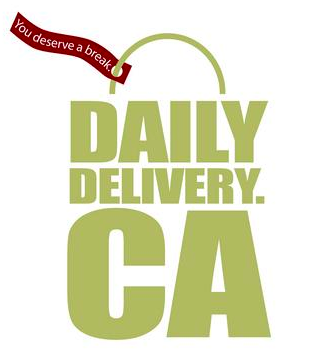 Daily Delivery has been dedicated since its creation to reducing the carbon footprint in their operating areas by utilizing fully Electric-Trikes, Motor-Assisted Cycles, Hybrid cars, and route optimization technology. 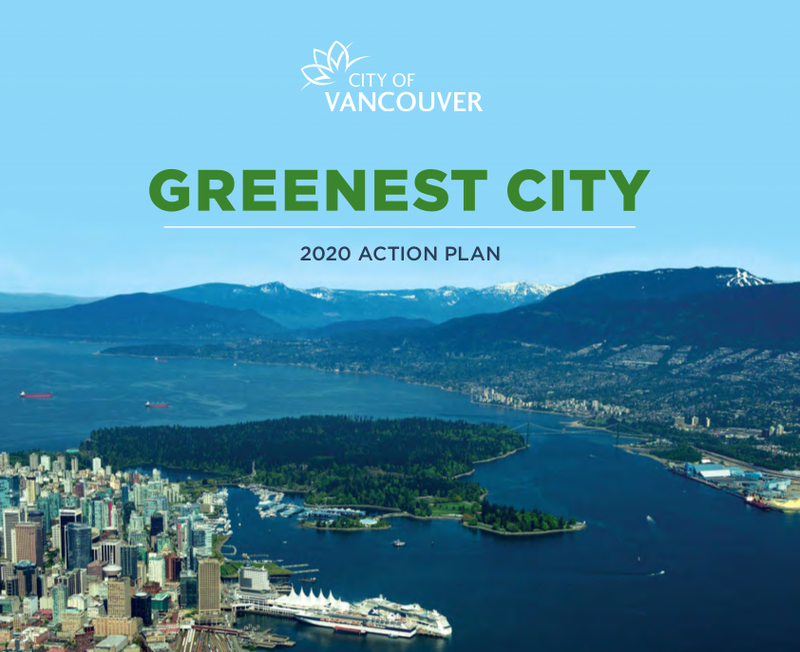 An early dedication from Daily Delivery to the Vancouver Greenest City 2020 Action Plan and having an international company backing that up is promising for a greener future. Todd Masse, the Managing Director of Just-Eat Canada, tweeted: “We @JUSTEATca are excited about our new partnership with Vancouver delivery service @DailyDelivery!” to show his enthusiasm of connecting with the online-delivery service of the West Coast. The founding brothers of Daily Delivery, Hafez and Salar Rismani say “We’re excited to take our business to the next level as a result of this positive partnership. With Just-Eat, the possibilities are endless!” To prove it, an expansion to Burnaby Area in September and Kitsilano in December is planned to bring services for new and awaiting customers. < Previous A New Season Brings A New Website! Next > 2014, the amazing year it was!